James is on Instagram! Are you? You never know what he might be up to next, and we like that the photographical adventures of James Maddock keeps us on our toes. 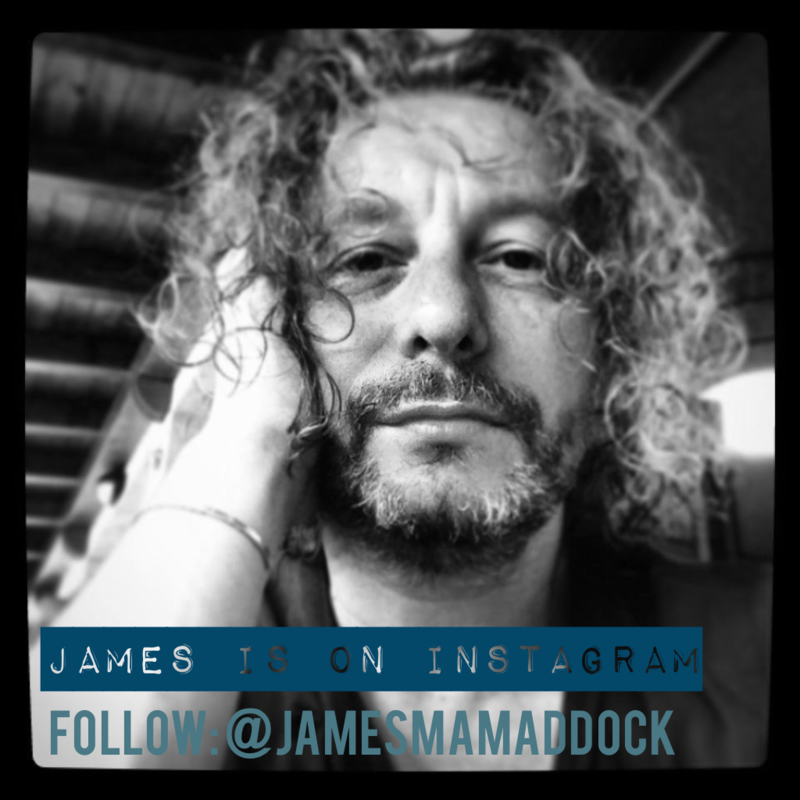 Make sure to follow @jamesmamaddock and gram your photos the next time you're at a Maddock show! Keep up with James, and you might just find your picture featured on jamesmaddock.net or across the many Maddock social networks.